We’re all for cleaning-hacks – especially when it comes to carpet cleaning. 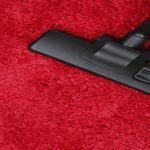 The internet is awash with so-called carpet cleaning tips and tricks – but knowing who to trust is another matter entirely. 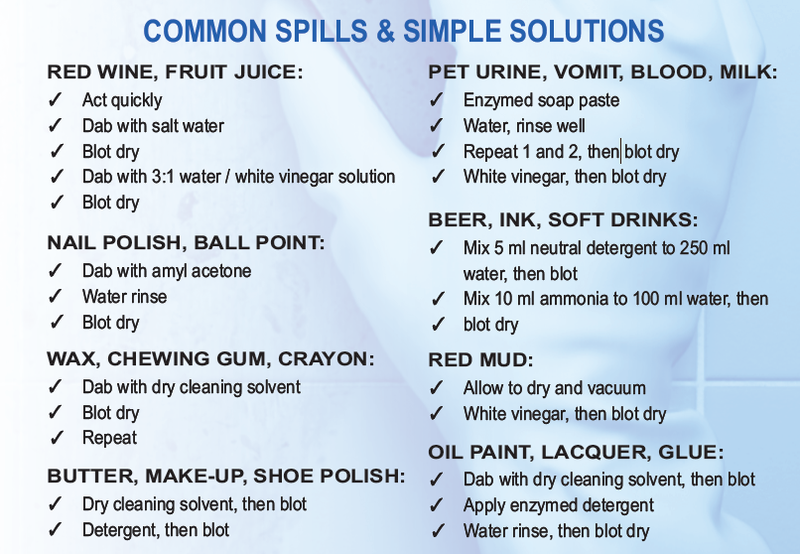 If you’re sick and tired of looking at that red wine stain, help is at hand. We’ve gathered fool-proof carpet cleaning tips straight from the experts, which means that the next time you’re faced with the aftermath of a dinner party, or your adorable puppy’s lack of bladder control, you’re covered. Pet urine, vomit, blood, milk. Life is messy. So are children and pets. 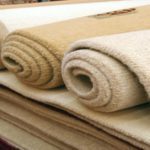 While we can’t make the instance of cleaning up urine, vomit or blood any less pleasant, we can arm you this proven carpet cleaning tip. Make a paste with an enzyme soap – Sunlight works wonders. Dab the stain with water. Rinse the soap off with a wet cloth. Repeat steps 1-3 until the stain has disappeared. Add a few drops of white vinegar (the fish and chips variety). Red wine and fruit juice. There’s nothing better than putting your feet up after a long day at work, with a glass of wine in one hand and your PVR remote in the other. There’s also nothing worse than spilling red wine onto the carpet or couch as you get up to answer the door for Mr Delivery. Time is of the essence – don’t leave these stains till the morning. Dab the spot with salt water. Nail polish and ball point ink. If you’ve ever watched that pot of nail polish fall – in slow motion – off the coffee table on to your brand new, break-the-bank carpet, we can sympathise. Here’s our need-to-know carpet cleaning trick for getting rid of nail polish and ball point ink. Dab the stain with amyl acetone. (Note, nail polish removers won’t work – while they contain acetone, the other active ingredients can worsen the stain. Rinse the stain with water. Chewing gum, crayons and wax. Removing chewing gum from a soft surface is nothing less than a feat. When it comes to upholstery or your carpet, tackling waxy residue calls for equal parts patience and persistence. Dab the offending area with dry cleaning solvent, like Vanish Power Powder or SEBO Duo-P Carpet Cleaning Powder. When it comes to tackling stubborn stains, you’ll need to call in the experts. We know a thing or two about carpet cleaning.  After all, we’ve been providing South Africans with carpet cleaning services since 1991. While most stains can be removed with our tips and some elbow grease, some stains are more stubborn than most. 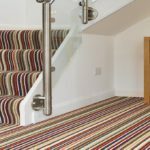 Don’t let your carpet become a casualty of a DIY solution gone wrong – call us today for a quote.